There’s a house that’s slowly under construction at the end of a long, quiet street in western Havana. Urban development in the capital city is ramping up — in 2011, president Raúl Castro reversed a decades-long ban on Cubans buying and selling homes, and last year the U.S. scrapped its 60-year-long embargo — but this sculptural, light-filled, wood, glass, and concrete bungalow isn’t an entirely new structure, it’s a restoration. 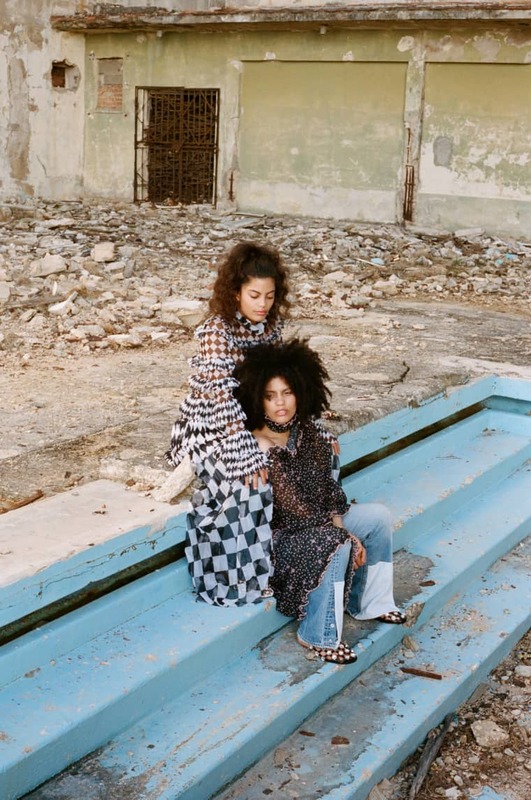 The house is being worked on for twins Naomi and Lisa-Kaindé Diaz, of the French-Cuban electronic soul duo Ibeyi, and their mother and manager, Maya Dagnino. 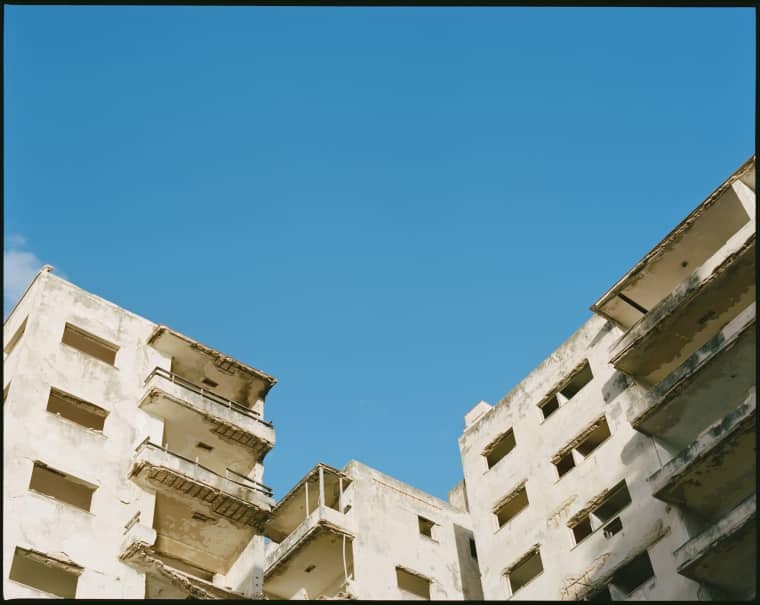 The whole building is white, which stands out in a city mottled with faded pastel facades. Inside, Lisa shows me bedrooms that are underway, pointing out raised, loft-style sleeping spaces and glass-walled bathrooms. 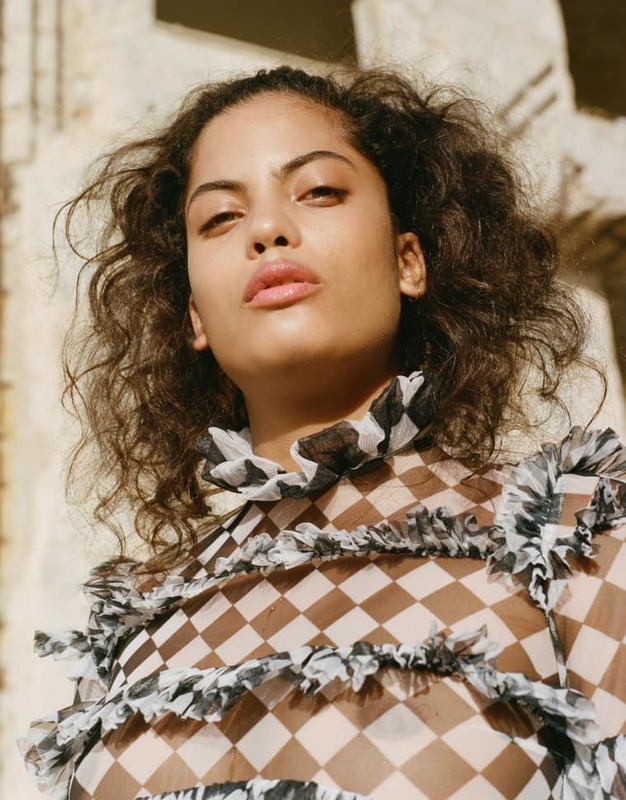 “Naomi’s bedroom is by the front door,” Lisa says, “because she always comes home the latest.” In the garden, shrubbery partially obscures an outdoor shower for after trips to the beach — “Or when you come home late from a party,” says Naomi, laughing. 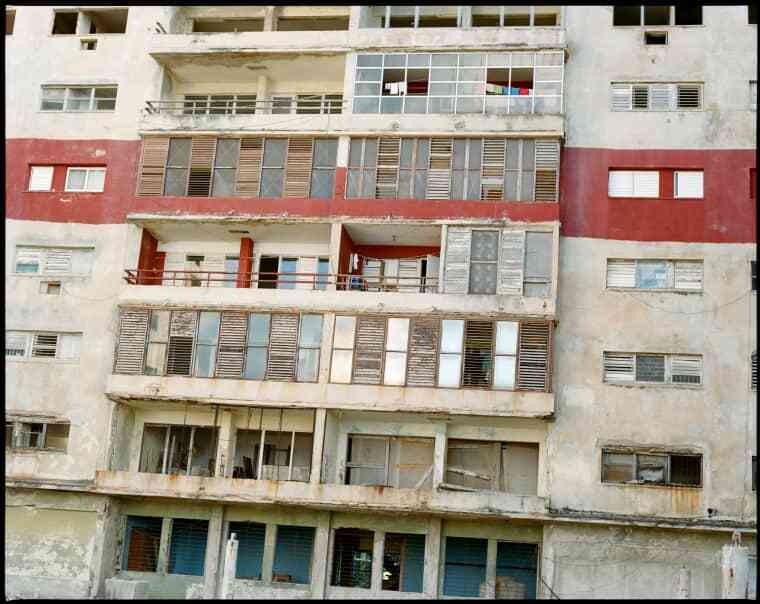 Across the street, there’s an imposing, sea-facing police panopticon and a massive, crumbling multi-building apartment complex, where, their mother Maya tells me, just five resident families are holding strong. It’s a short walk to a supermarket that, like the rest of Cuba, only carries non-perishables: stock is regulated by the government, not consumer preference, which is why, when I visit, there’s one whole aisle filled with orange soda and nothing else. But in the ’50s and ’60s, before the Revolution, this barrio was popping. 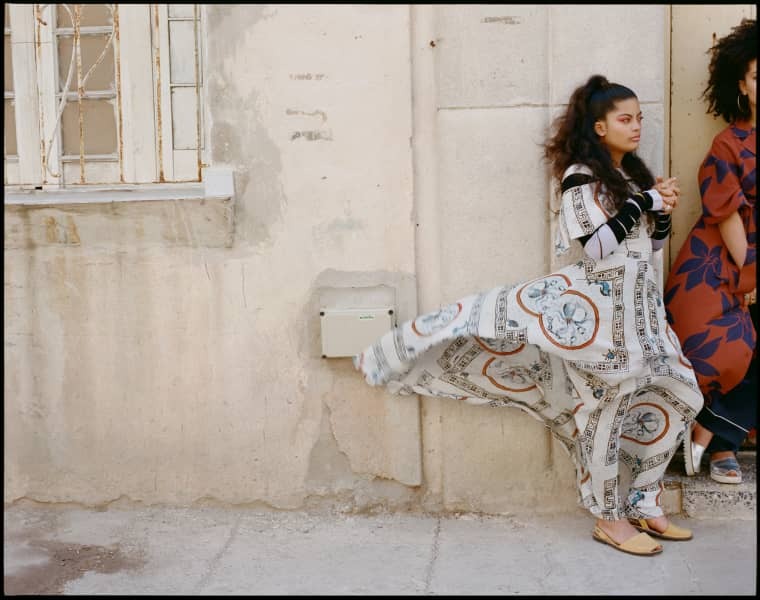 Maya, who is intensely thoughtful and French-Venezuelan, says that for years she and her late husband, the famed Cuban conguero Anga Diaz, had wanted to live on this exact street. Nearby, on the rocky shoreline, locals discretely spear squid and offer prayers to the Yoruba gods. Yoruba is a West African language and faith practice that, starting in the 16th century, was carried by enslaved peoples to the Americas. There, the religion was preserved under the guise of Catholic traditions throughout the Caribbean and Latin America. 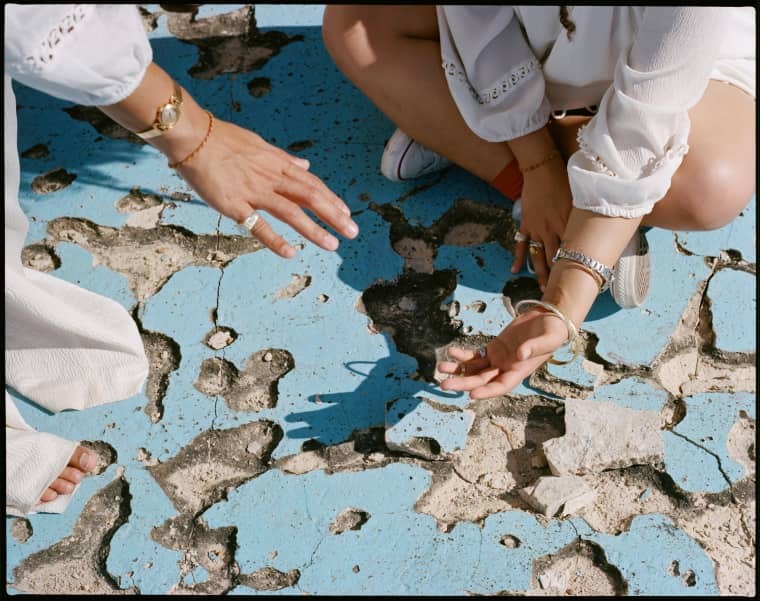 It remains prevalent in Cuba, where it’s called Santería. 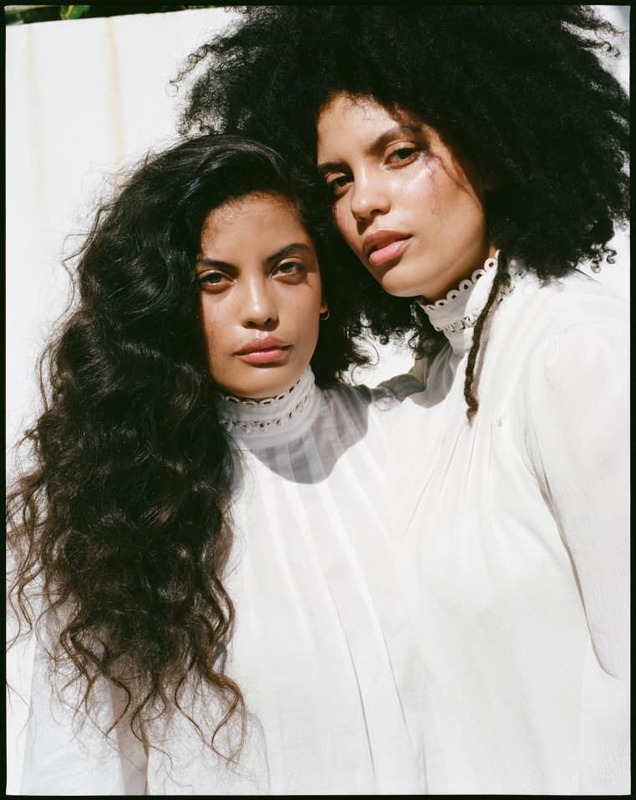 Ibeji is the word for twins in the original Yoruba, but in Cuba’s pidgin dialect, Lucumí, it’s ibeyi. Born and raised in Paris and now 22, Naomi and Lisa are the least twinlike twins I’ve ever met. They tell me how their personalities align with their reigning Santería orishas, or patron saints. 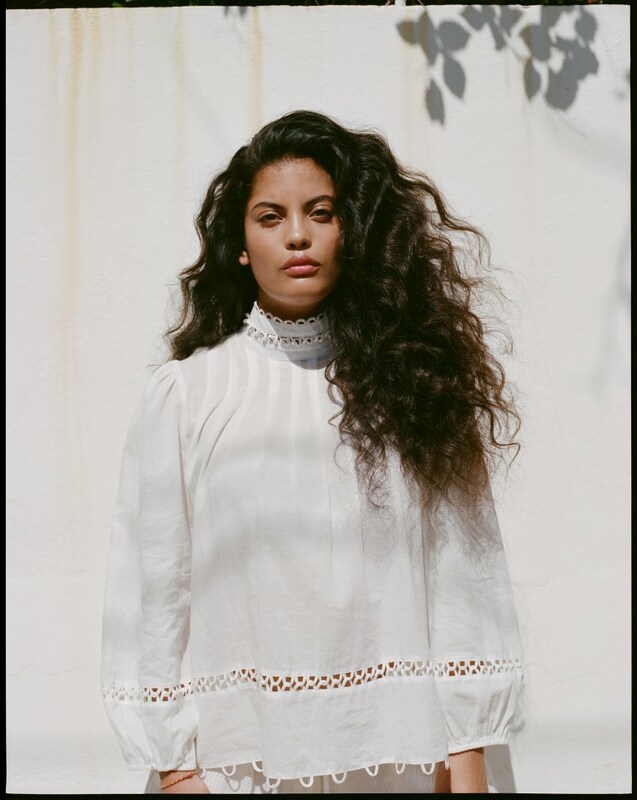 Lisa, who composes the songs and sings lead vocals, is the daughter of Yemaya, a calming, mother divine water goddess, while Naomi, who also sings and plays percussion, is the daughter of Changó, a roiling, masculine deity of thunder. Though Naomi was born first, she’s the youngest according to Yoruba tradition. The twinlore goes that Kaindé, or Kehinde, as it’s often spelled, nudges Taiwo, sometimes written as Taiye, out of the womb first to make sure the coast is clear. Lisa has round, curious brown eyes and wears her hair in corona of afro. 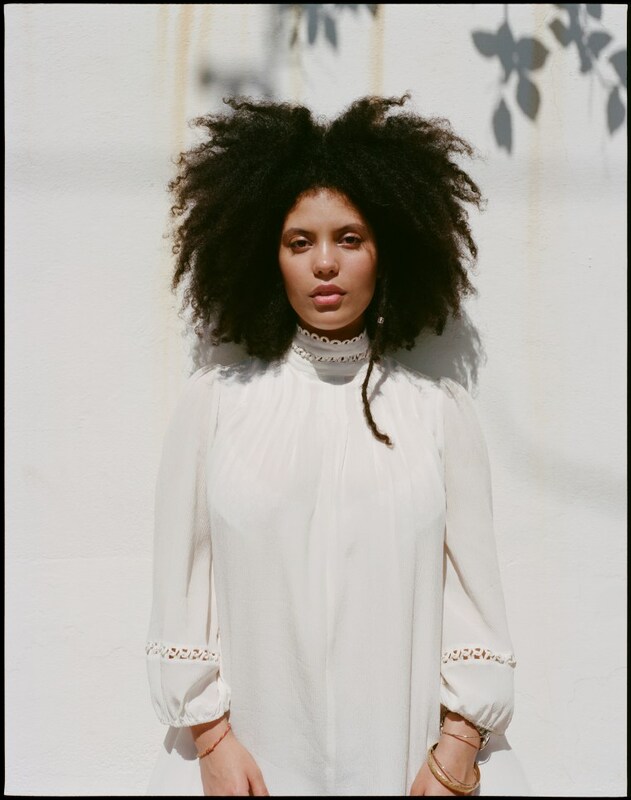 Naomi has a cat-eyed stare, and a looser, wavy curl pattern; if a band starts to play on the street or in a bar, she’s the first to rumba. Their fashion sense is different, too. 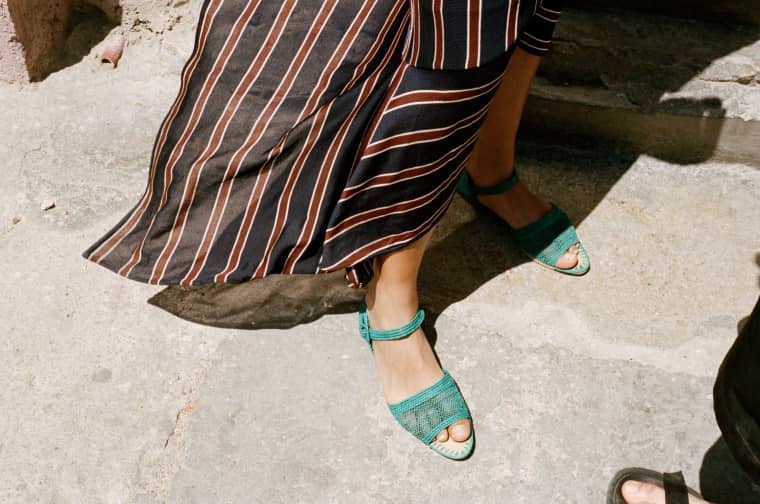 Naomi will conspicuously stalk the streets of crumbling Old Havana wearing a silver grill on her bottom teeth and head-to-toe Nike; Lisa wears a white, three-quarter length button-down dress that belonged to their mom. 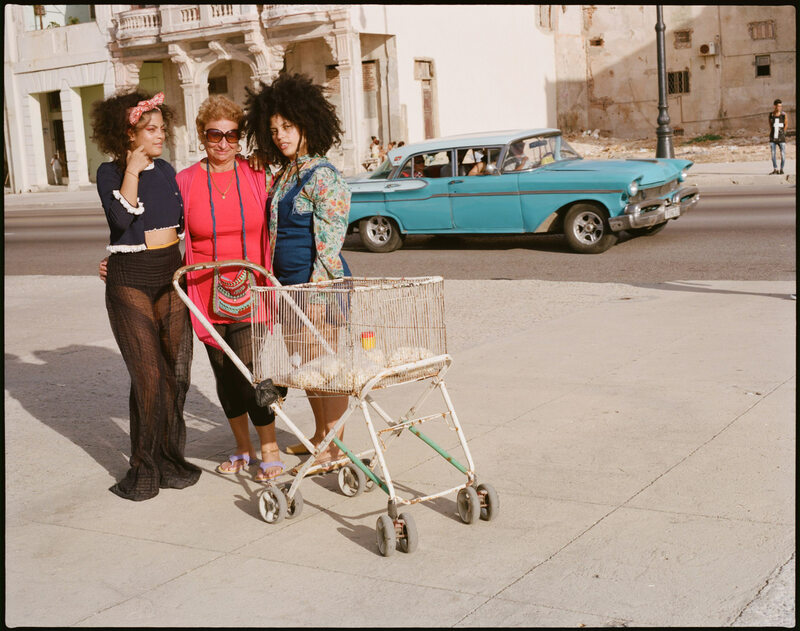 But both navigate Havana, and its people, with the same familiarity. They spent time in the country as toddlers, and have always had a family home here. Lisa remembers playing in the streets with their cousins until late at night, being watched over by one adult or the other. “Here, everybody knows each other. 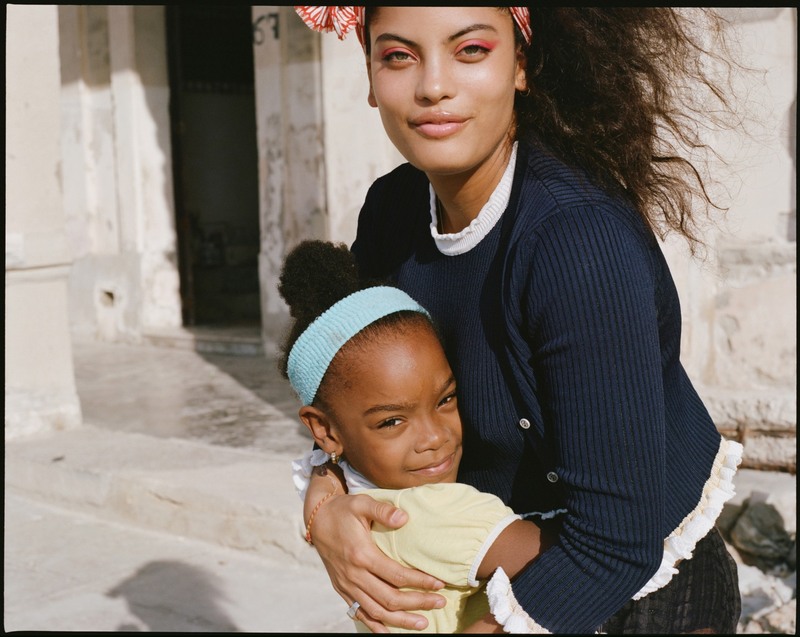 Havana is like a village,” says Naomi, sitting in the garden of a cozy rental house a few doors down from their new property. Three sweet little licky dogs toddle around, competing for attention with two wolf-whistling Bahamian parrots in a cage out back. Unripened mangoes from a large tree in the middle of the yard dot the grass, and mounted tropical air plants that would cost hundreds of dollars at hip florists in New York City circle the patio. They often refer to the new house as an “investment.” Holding a financial stake in a slowly modernizing Havana is important because “Cuba represents our father,” Lisa tells me. 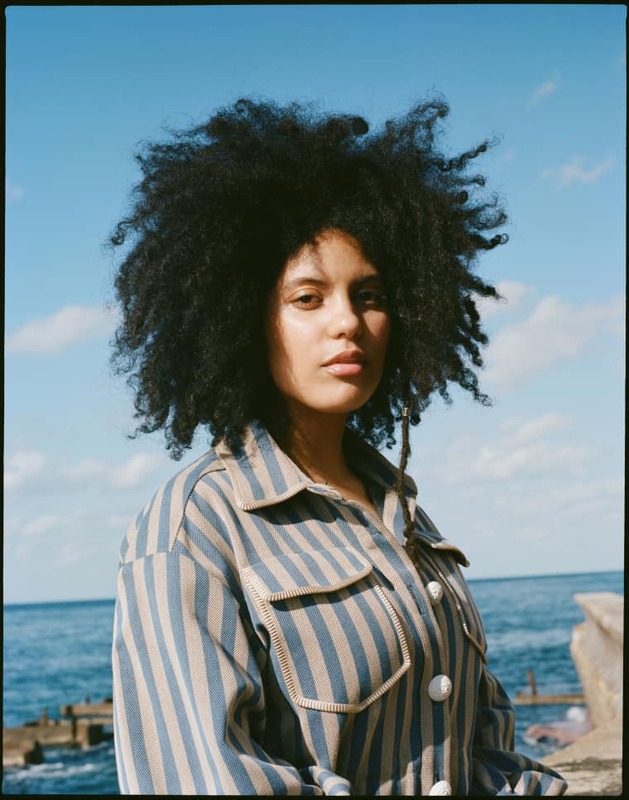 “But it means something that with this [house], we are committed with the country.” For a family that’s lived abroad for so long, this rebuild is a tangible symbol of Ibeyi’s future connection to the island — a flexing of choice — made possible through a career creating experimental Yoruba soul. 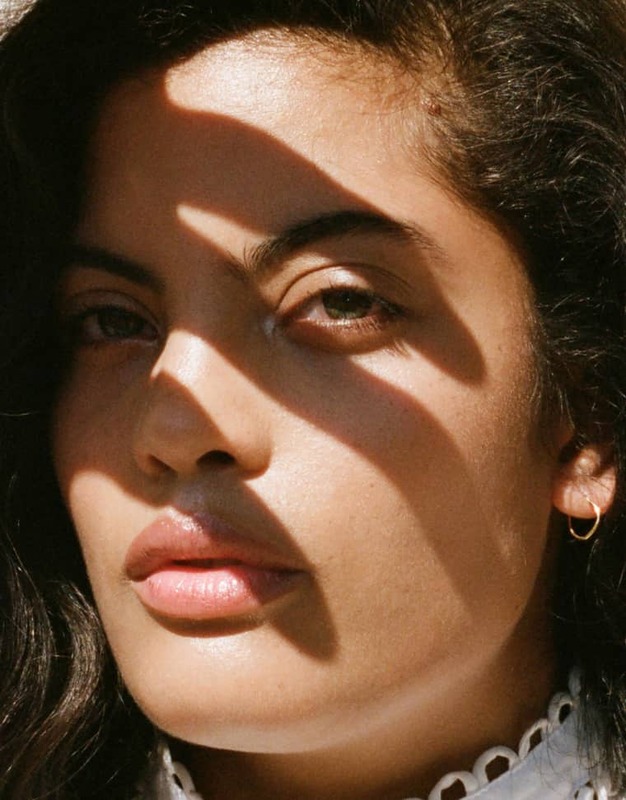 Earlier that morning we’d listened to a rough mix of Ibeyi’s forthcoming second album. 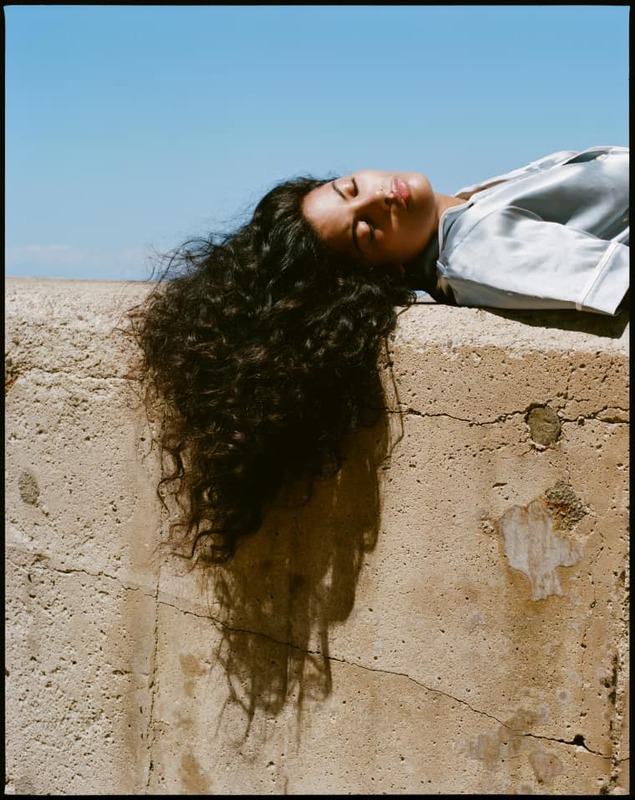 Like 2015’s self-titled release, the album is produced by Richard Russell, founder of their label XL Recordings, and features crystalline parallel harmonies and minimalist Latin percussion that Russell embellishes with drum machines and twinkling synth lines. 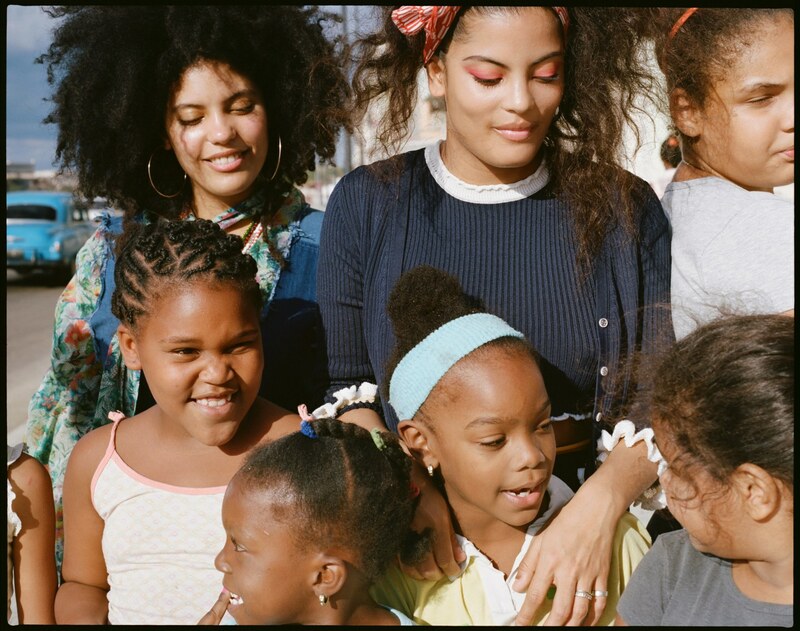 Unlike their self-titled debut, which was filled with Yoruba chanting and held the ghosts of their late father, as well as their older sister, Yanira, who died of a brain aneurysm in 2013, the new album feels more playful, present, and much less gothic. 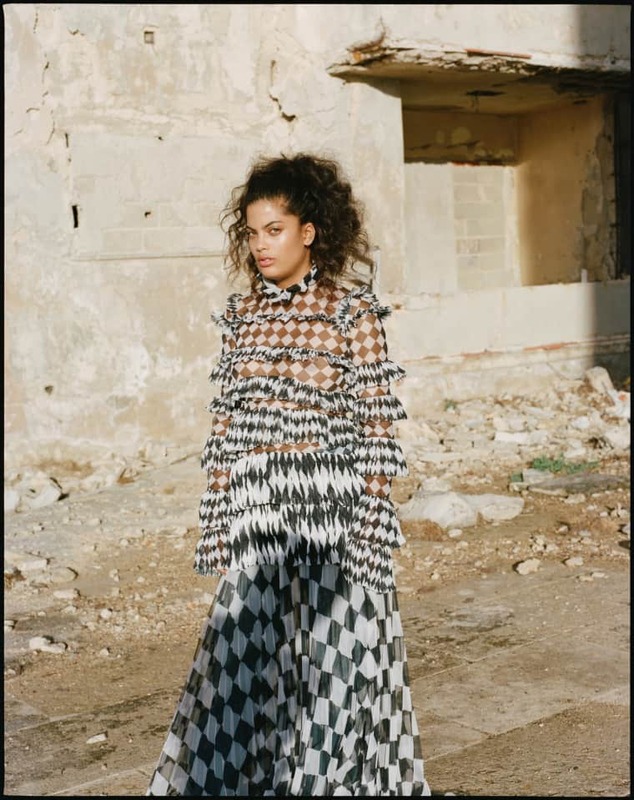 “Our first album was really emotional: it was our story, our baggage,” says Lisa, who speaks in a soft French cadence, flattened by the taut edges of time spent in London. 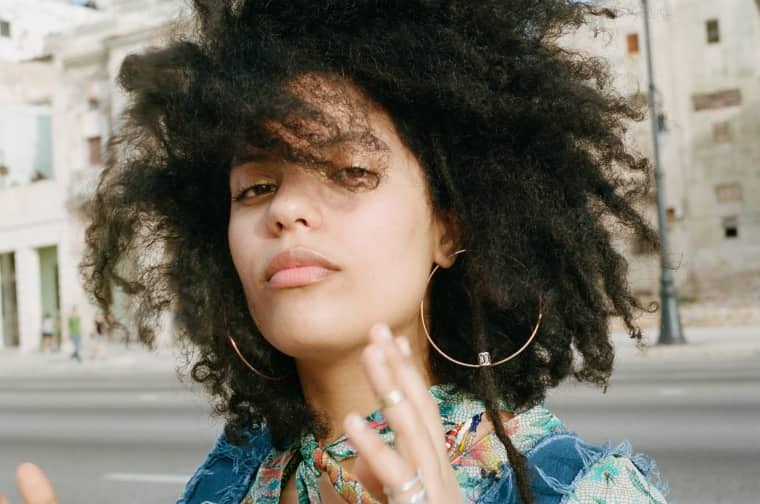 The new album has two tracks explicitly dedicated to life: a lullaby for their 5-year-old niece, Yanira’s daughter, called “Vale,” as well as the shouty resistance anthem, “Deathless.” Feature credits include the mighty saxophonist Kamasi Washington, Canadian pianist Chilly Gonzales, Spanish rapper La Mala Rodriguez, and neo-soul legend Meshell Ndegeocello. The centerpiece is a near seven-minute suite called “Transmission,” which dips between heart-swelling choir vocals and a humid rumba. The song samples Claudia Rankine reading from her acclaimed 2014 dispatch Citizen: An American Lyric, as well as lines from Frida Kahlo’s diary, orated by Maya. 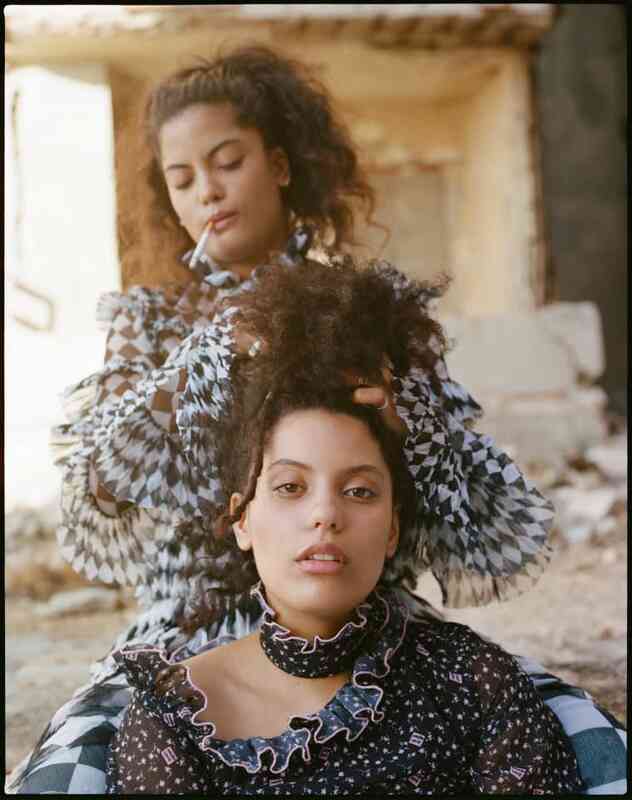 Though the twins don’t identify as religious and aren’t initiated into the faith, Santería’s ideas of ancestry, humanity, and self-identity clearly steers Ibeyi’s songwriting, concerned equally with past, present, and future. 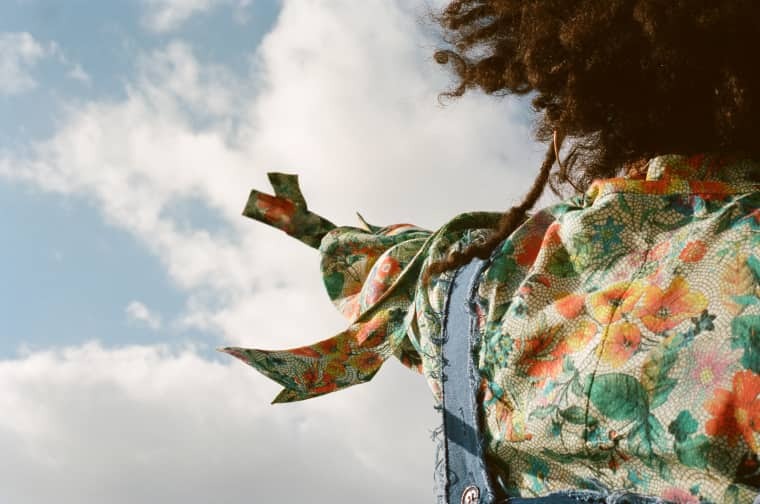 The songs are laced with allegory to the orishas, and their new album closes with the same prayer to the god Elegua that the first record opened with. 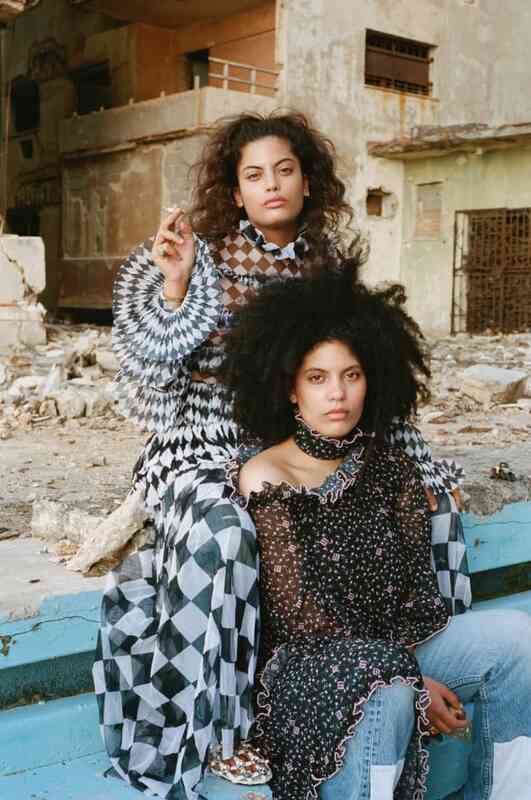 Part of Ibeyi’s appeal is Santería’s influence on their music, and how it directly links Cuban culture to West Africa. 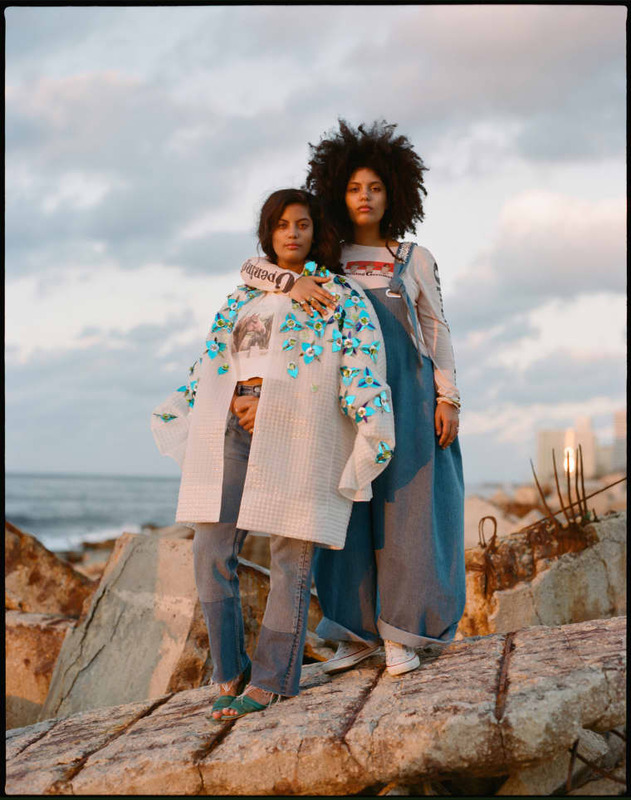 Aesthetically, the project of siblings remixing and recontextualizing ancestral sounds and rhythms reminds me of the diasporic souljazz developed by Afro-Parisian sisters Les Nubians in the late ’90s and early aughts. “Cuban music is Yoruba music,” says Lisa, emphasizing the generational absorption of African indigenous practices into mainstream Cuba. 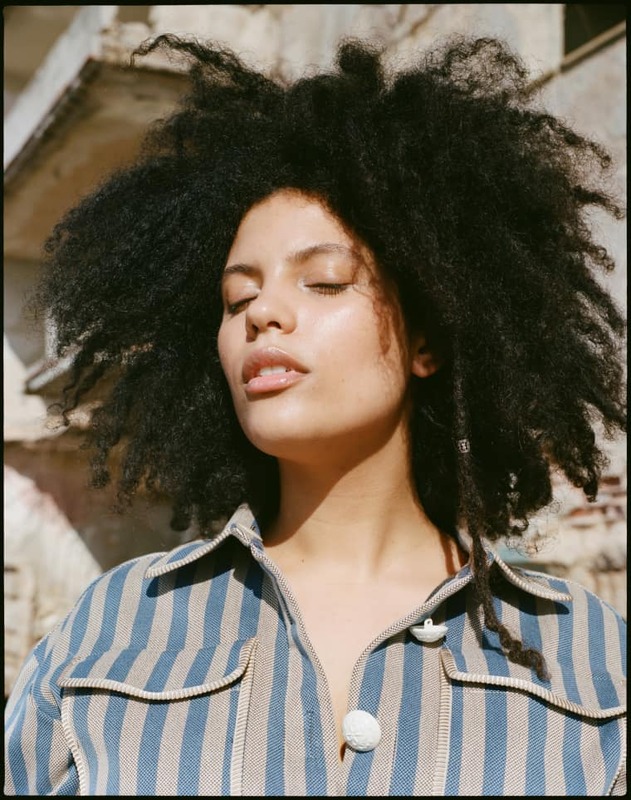 But Ibeyi’s love for Yoruba music came just a few years before they began to record it themselves. 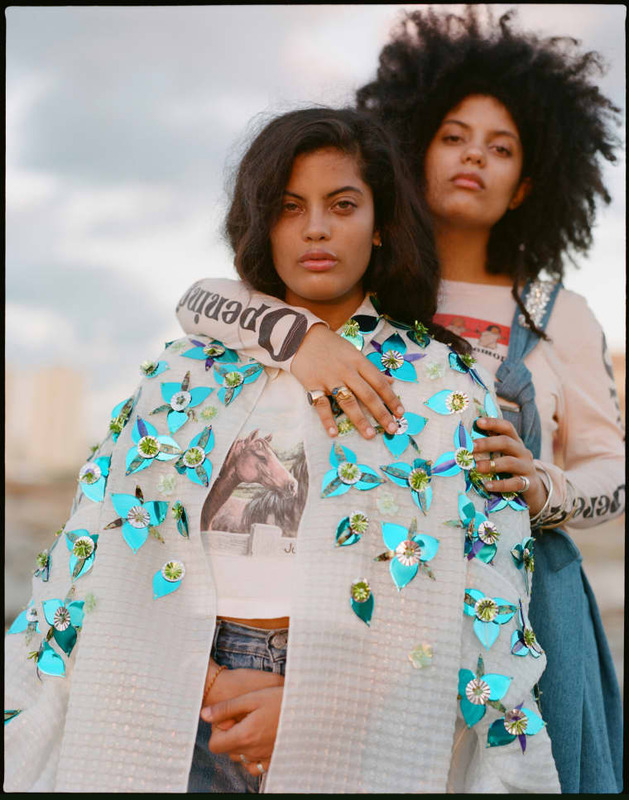 In Paris, the twins grew up listening to Mozart, jazz, their father’s drumming with Buena Vista Social Club and Irakere, and Maya’s Mos Def and Eminem CDs. 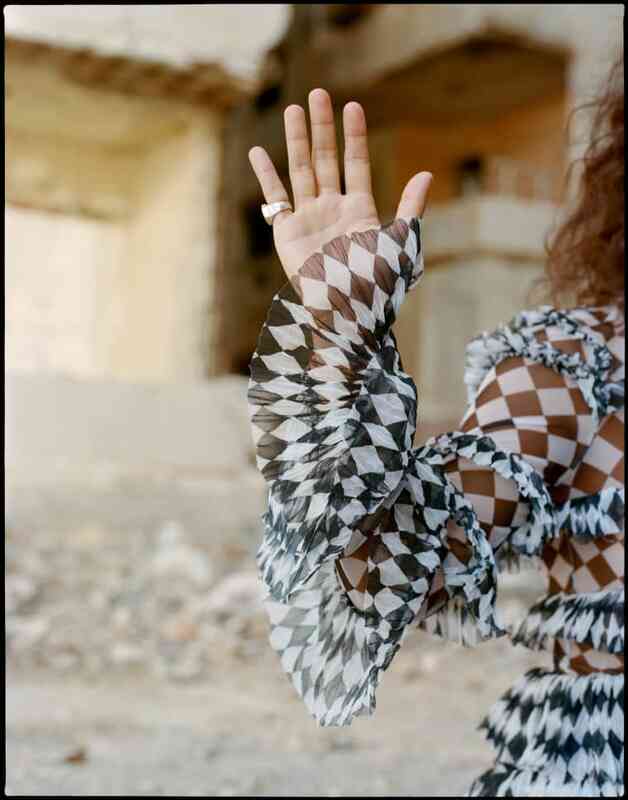 When they were 15, Maya asked them to join her at a group of Parisians that practiced batá drumming and Yoruba chants. “The first time we went, we were like, ‘Aww, we don’t wanna go to a choir on Friday, why is she doing that to us?’” says Naomi. 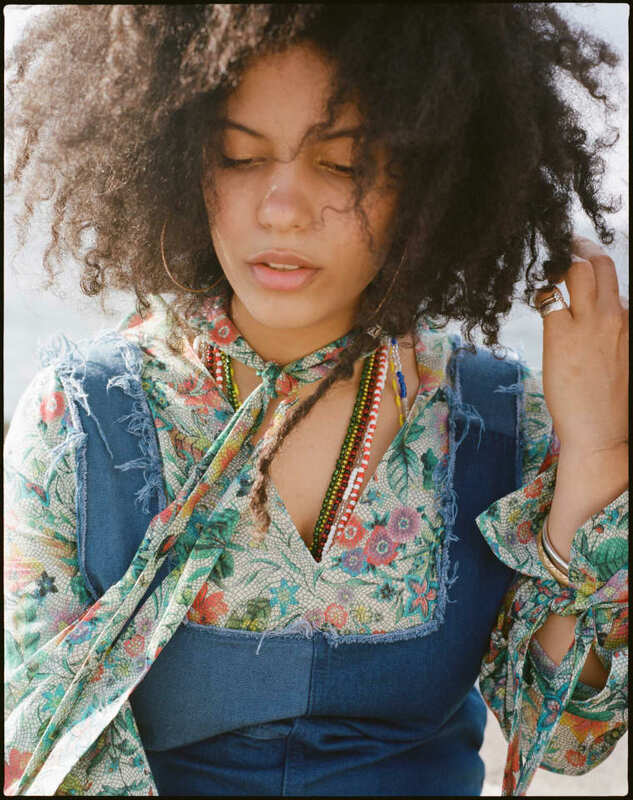 “And then, the second we heard the music, it was mind-blowing.” They’d go each week and, Lisa says, began to learn the liturgical music of Santería. 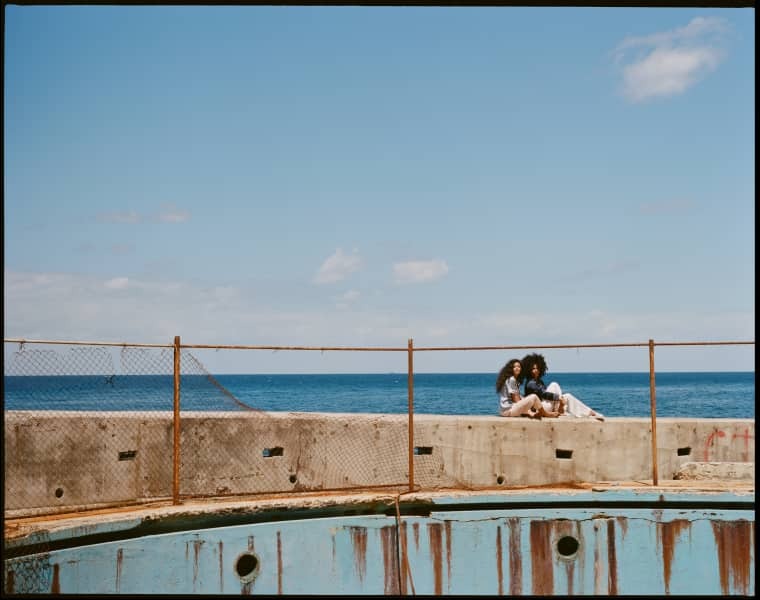 But, Naomi reminds me, “We wouldn’t be what we are if we didn’t grow up in France.” Outside music is only slowly trickling into Cuba via the lucky few citizens granted access to travel, and visiting ex-pats. 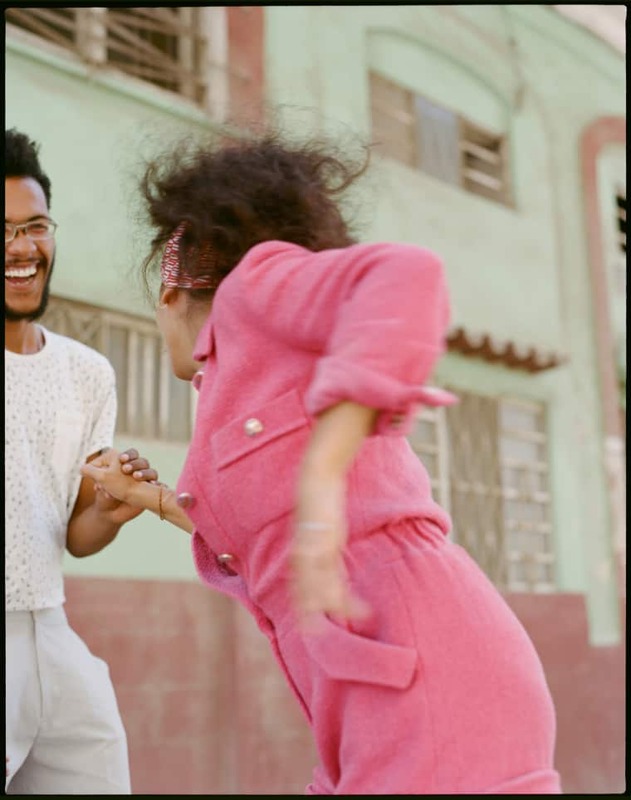 And because wifi is hard to come by, people get music — mostly Cuban reggaeton — and other media, including American TV shows like Grey’s Anatomy, via black market paquetes: curated data distributed via thumb drives for a few dollars. 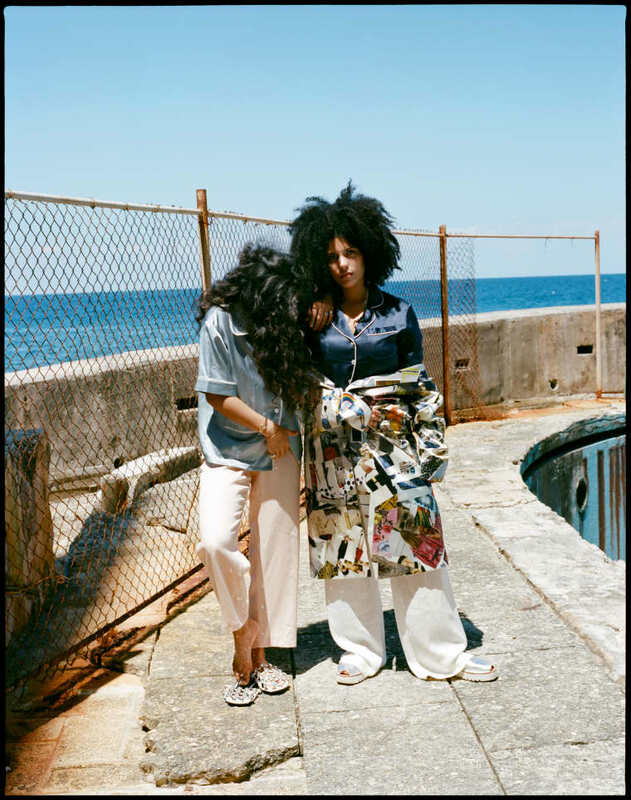 This is how Ibeyi’s music, specifically the 2015 video for “River,” finally reached Cuba, Maya explains, adding that last September she paid a paquete dealer for three months of promo. 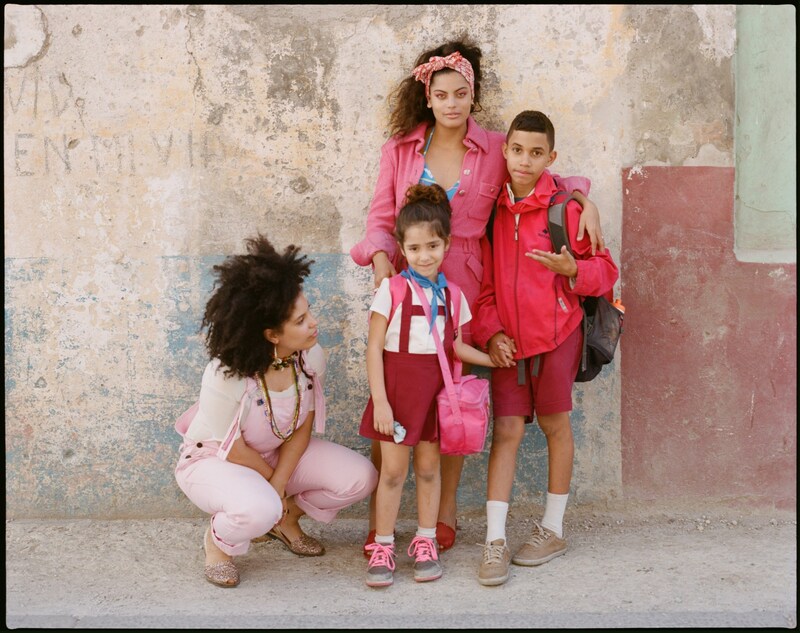 By the end of November, “River” was nominated in three categories, including Best New Artist, at Cuba’s annual Premios Lucás video music awards. 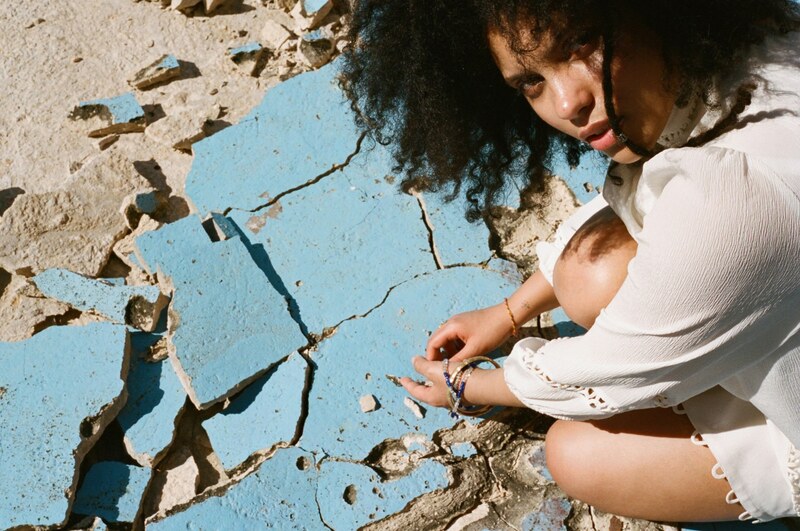 Buy The FADER’s Diaspora Issue. 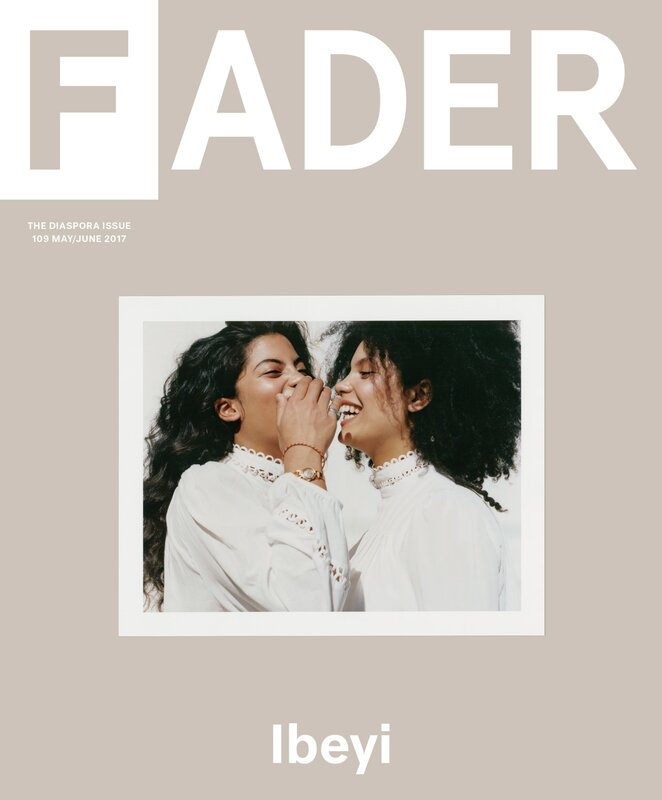 Order Ibeyi’s FADER cover poster.